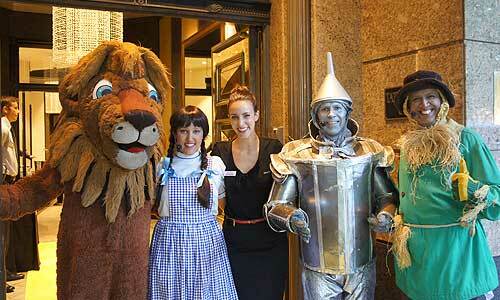 TAKING GUESTS FOR A MEMORABLE TRIP OVER THE RAINBOW. 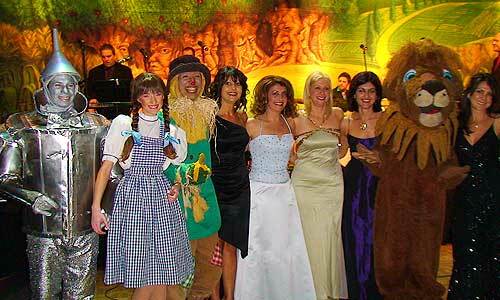 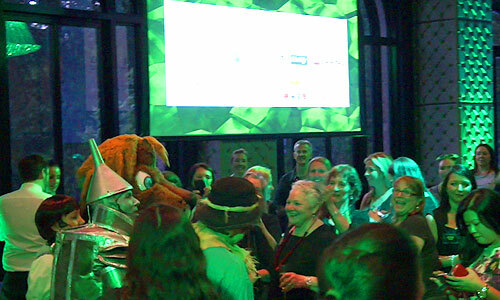 From welcoming your guests on the red (or yellow brick) carpet to stopping for photographs with them and performing on stage, The Wizard of Oz Gang add a unique touch of fun, nostalgia and character to any event. 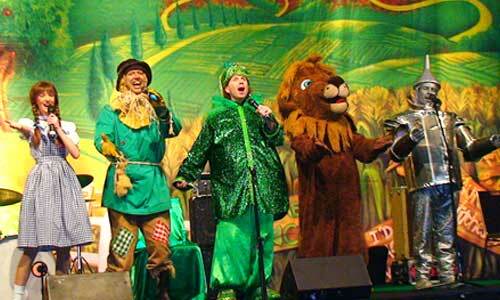 Their spontaneity and energy usually has audiences singing along with them as they all go off to see the Wizard together.